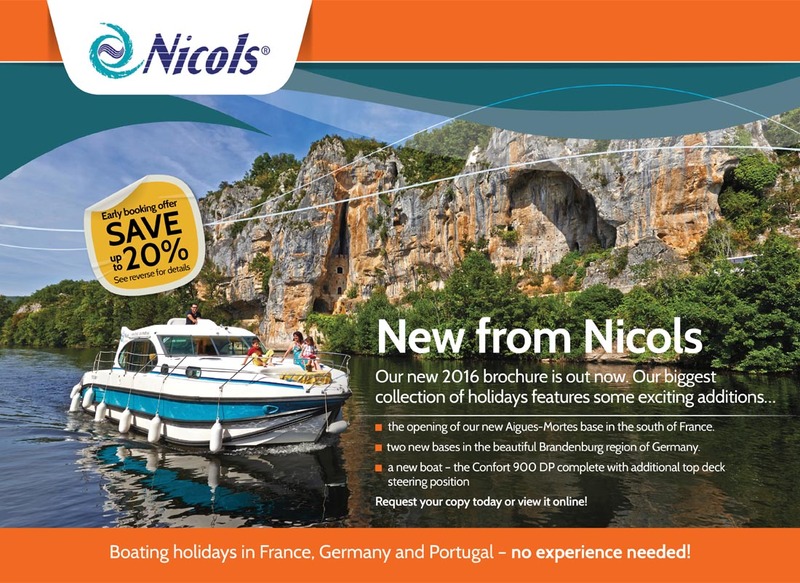 Mondo has worked on a series of direct mailings for boating holiday specialists Nicols. 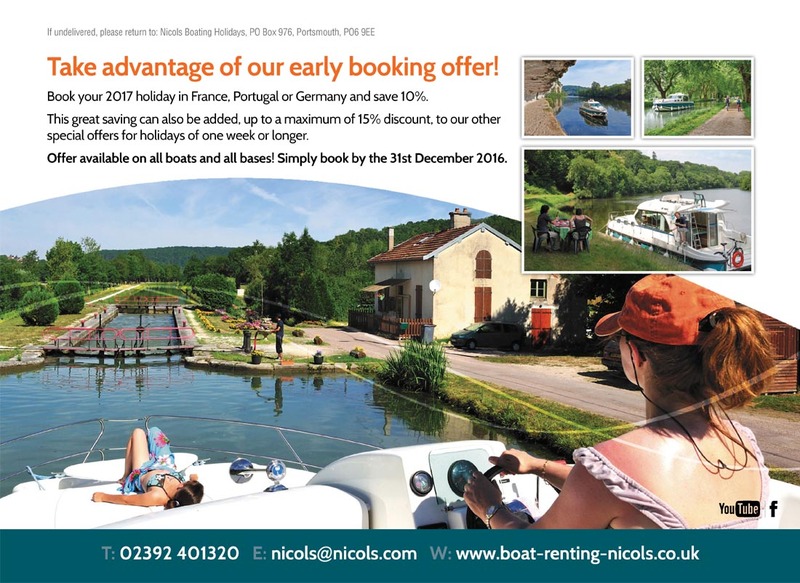 These mailings have also been adapted with extra copies being produced for use as magazine inserts in relevant publications. 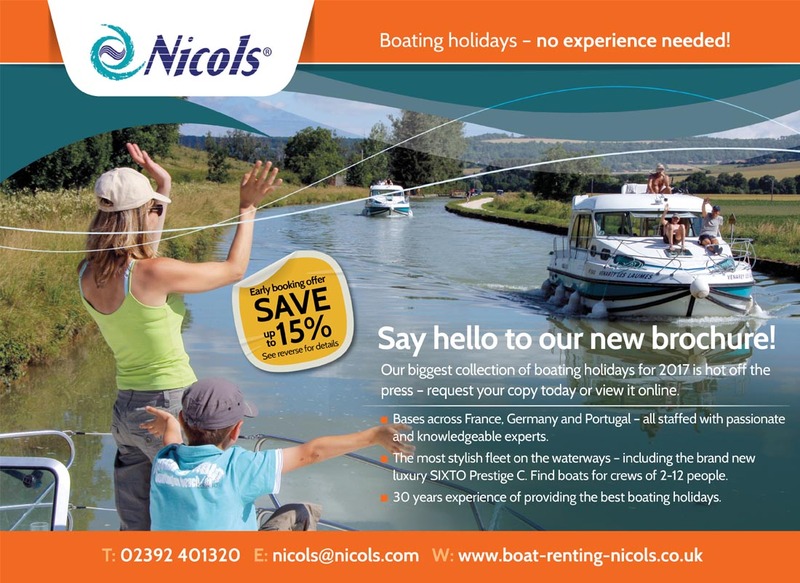 These A5 postcards, printed on high quality card and personalised with the customers mailing details are sent out across the year with a strong call to action and reinforcement of key USPs. Mondo provides a one-stop shop – writing, designing, printing and mailing the items.